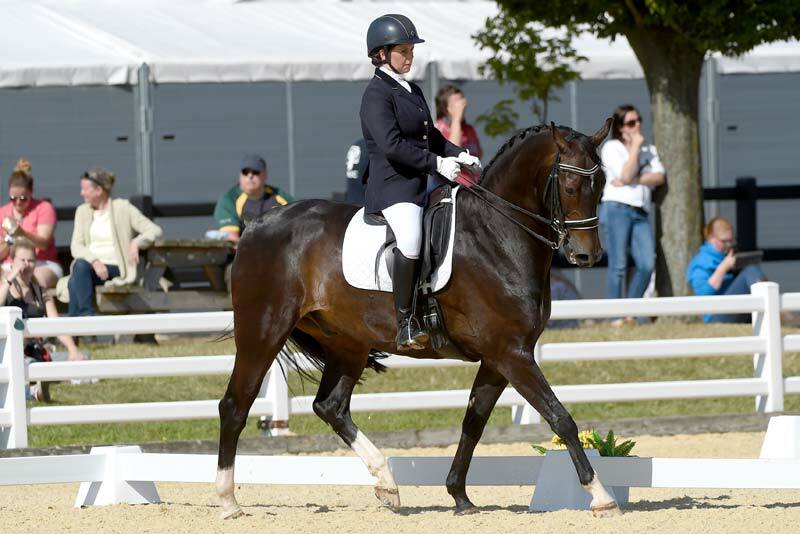 Trailblazers Combined Training competitions consist of riders competing in two disciplines, dressage and show jumping, on ponies (148cms and under) or horses (over 148cms). Any age of rider is permitted to ride any height of horse or pony as long as the partnership is compatible. A competitor rides their dressage test then they do a round of show jumping. Any faults in the show jumping section are deducted from their dressage score to provide a final score. In the event of an equal placing the quicker show jumping time will decide the higher placing. 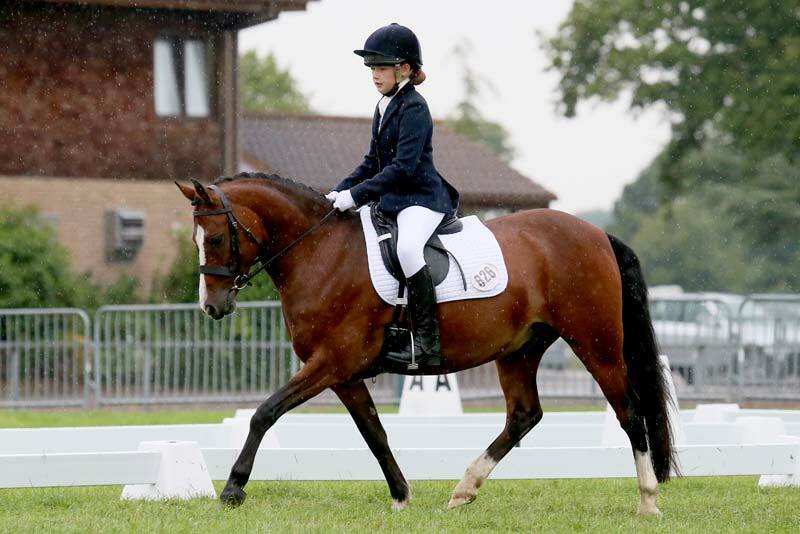 Trailblazers dressage competitions consist of junior and senior riders competing on ponies (148cms and under) and / or horses (over 148cms). Please see below for a comprehensive guide to the rules for this discipline. 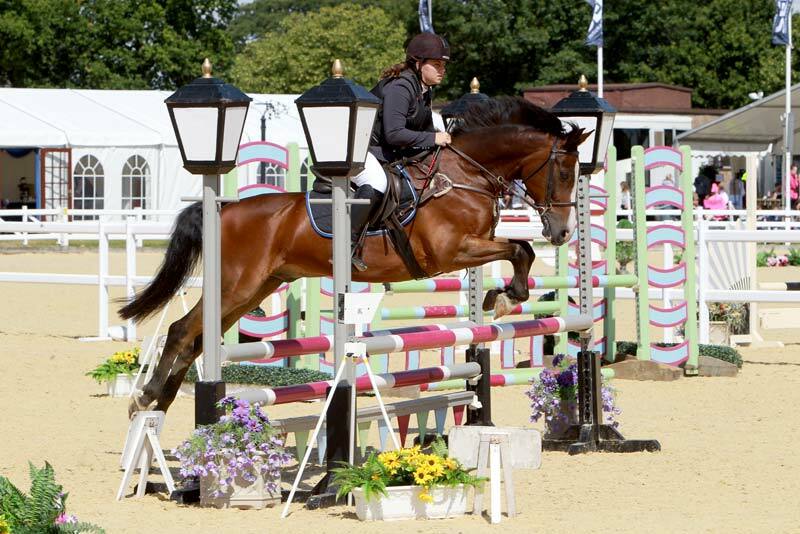 Trailblazers Show Jumping competitions consist of junior and senior riders competing on ponies (148cms and under) and / or horses (over 148cms). Please see below for a comprehensive guide to the rules for this discipline. Trailblazers has a wide range of showing and working hunter competitions. 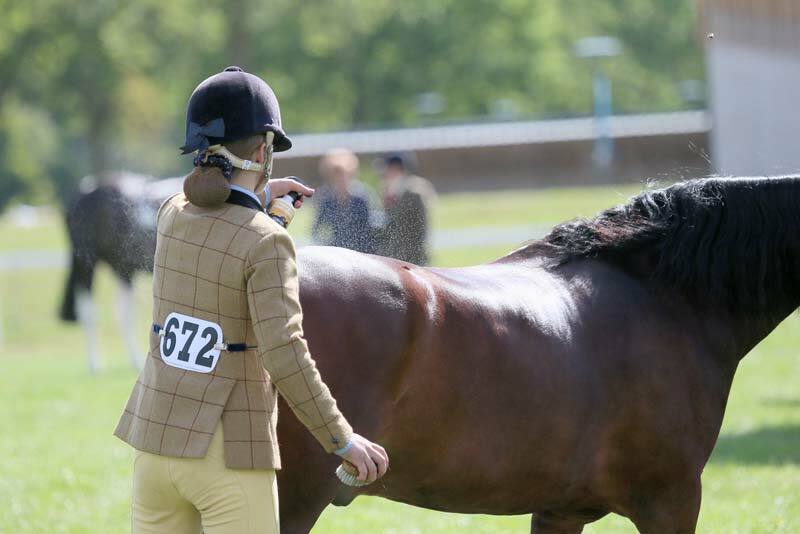 These include; In Hand, Ridden and Working Hunter Competitions. Please see below for a comprehensive guide to the rules for these disciplines.